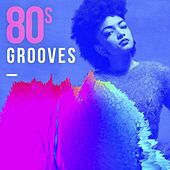 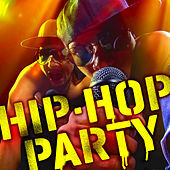 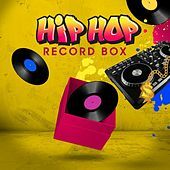 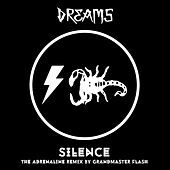 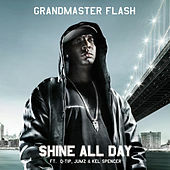 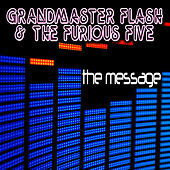 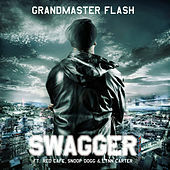 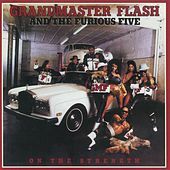 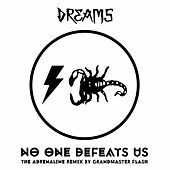 Without a doubt one of hip-hop's most important and influential outfits, Grandmaster Flash and the Furious Five unleashed several classic singles during rap's developmental period of the early 1980s. 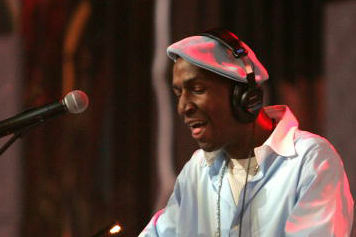 Pioneering DJ Grandmaster Flash began his career spinning at Bronx block parties in the mid- to late 1970s. 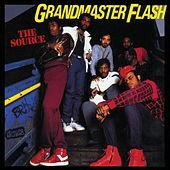 He recruited five emcees to form the Furious Five (Cowboy, Scorpio, Kid Creole, Rahiem, and Melle Mel), and together they released their debut album, Superrappin', in 1979. 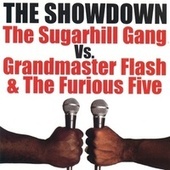 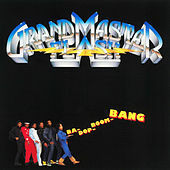 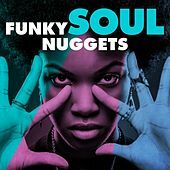 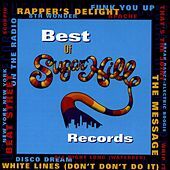 The group signed to Sugarhill Records, where they released a slew of classic material, including the groundbreaking 1981 masterpiece "Grandmaster Flash on the Wheels of Steel." 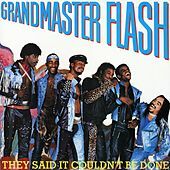 The epic single had Flash cutting and scratching a series of records, piecing them together for a seriously funky showcase of his skills. 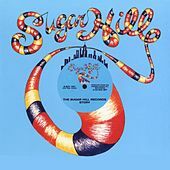 The next year the group dropped "The Message," an intense tale of ghetto realities and social ills in Reagan-era America that coined the timeless phrase "It's like a jungle / sometimes it makes me wonder / how I keep from going under." 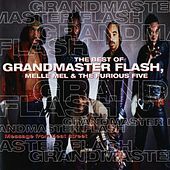 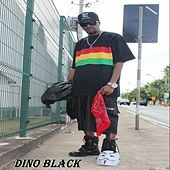 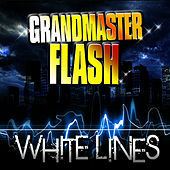 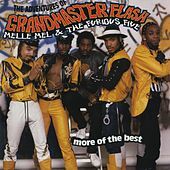 Other classic hits followed, such as "It's Nasty" and the anti-cocaine anthem "White Lines (Don't Do It)," though tensions between Flash and Melle Mel soon disbanded the group. 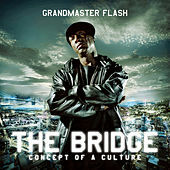 Flash continues to entertain and educate, releasing solo albums, judging DJ battles, and acting as an elder statesman of the hip-hop generation. 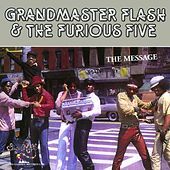 Arguably the most important DJ in the genre, Grandmaster Flash's knack for innovation and experimentation helped launch a musical revolution that continues to evolve.